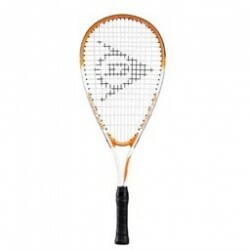 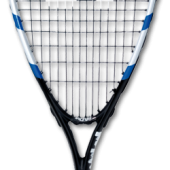 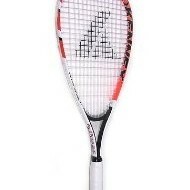 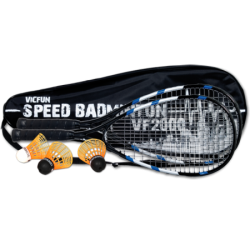 Robust and durable speed-badminton racket. 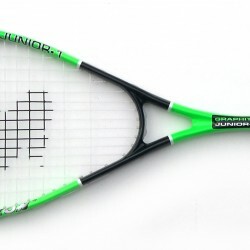 Super price-cost effectiveness, ideal for beginner and advanced player. 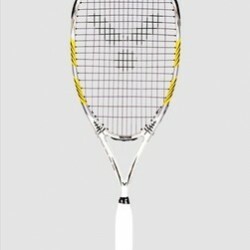 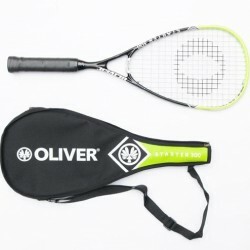 Also available as set: 2 rackets, 3 shock balls, robust bag.